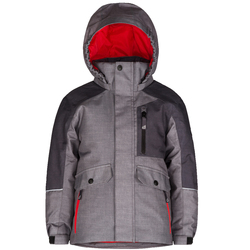 As the saying goes: Give a man a fish and feed him for a day, teach a kid to ski and give them a lifetime of fun. 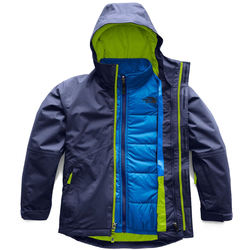 So as your new little shredder is developing their ski legs and learning to enjoy the beauty of the mountains, it’s your job to ensure that they stay warm and dry, regardless how many times they may fall over. 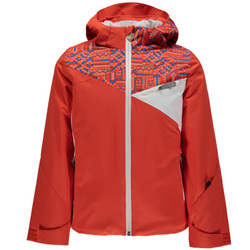 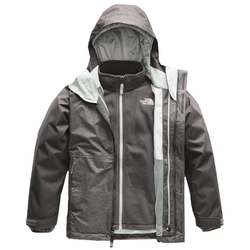 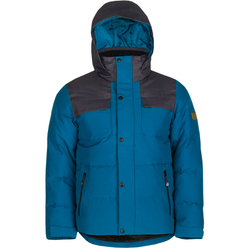 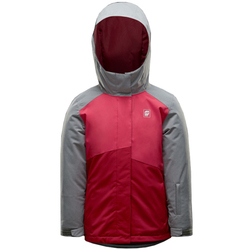 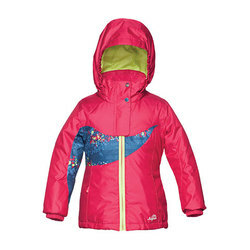 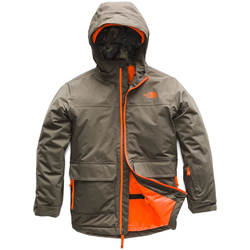 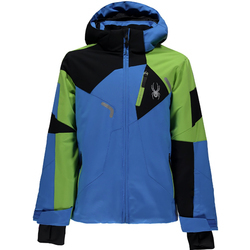 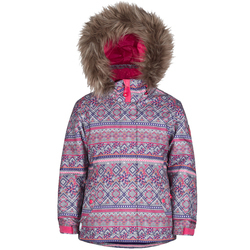 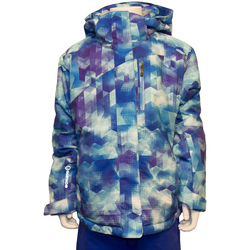 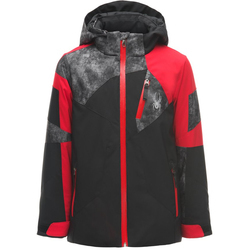 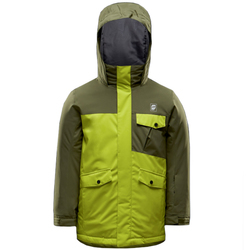 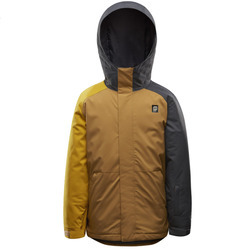 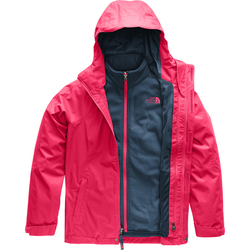 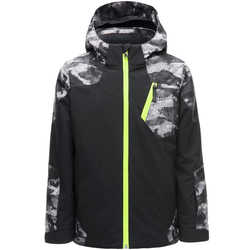 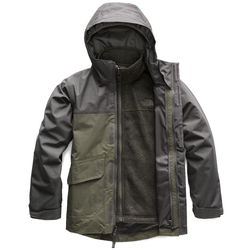 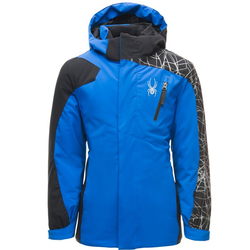 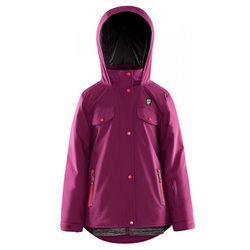 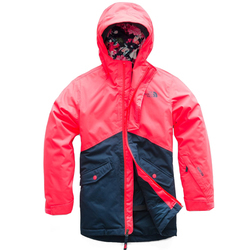 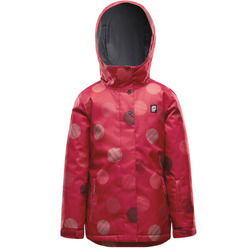 Take a look through US Outdoor’s selection of Kids Ski Jackets from Marmot, Obermeyer, Orage, Spyder, and The North Face; which cover the whole range of boys and girls tailored jackets to keep them warm and dry as they evolve into the next generation of mountain enthusiasts. 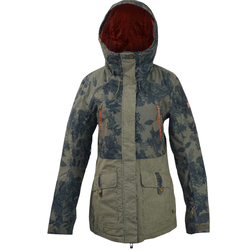 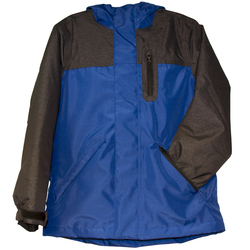 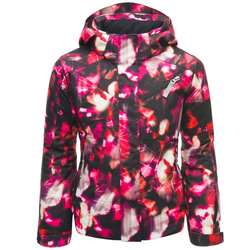 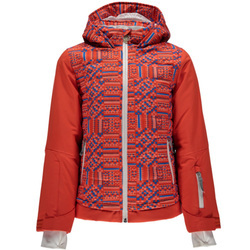 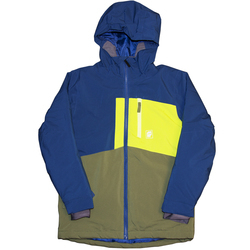 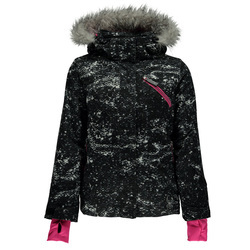 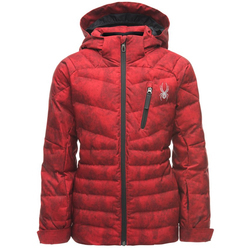 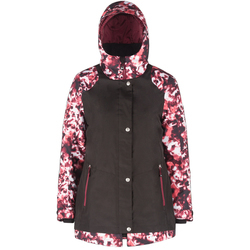 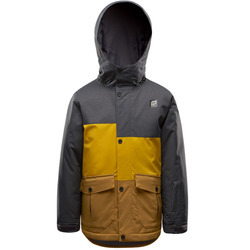 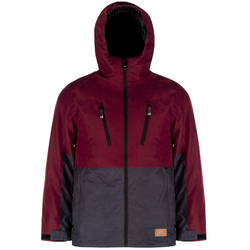 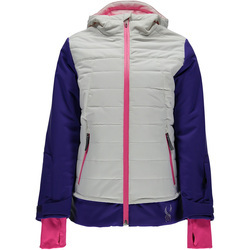 Find these jackets in blue, purple, orange, different patterns, grey and yellow .